Two Days Only! 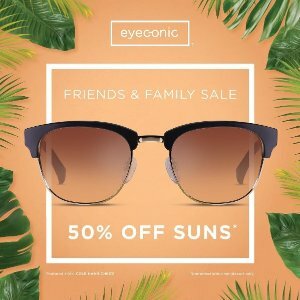 Eyeconic offers 50% off Friends and Family Sale non-prescription sunglasses from Ferragamo, MCM, Chloe & YSL sunglasses via coupon code "EYECONICSUN". ​Free shipping and free returns. Expired Dealmoon Exclusive! $20 off Eyeglasses and $25 Off Sunglasses @ Eyeconic, Dealmoon Exclusive! 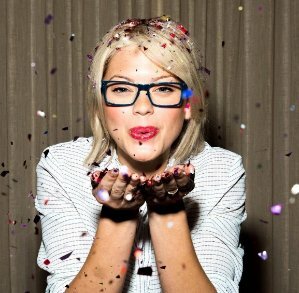 Eyeconic offers $20 off all Eyeglasses via coupon code "DLM20EYEWEAR", or get $25 off on all Sunglasses via coupon code "DLM25SUNWEAR".